Our Ontario is Flanagan's local food program, featuring more than 500 Ontario dairy, protein and produce products from a wide selection of producers. We strictly follow the consumer and industry approved definitions of Ontario food products outlined by Foodland Ontario. You can find definitions for each commodity here. You'll find these products currently listed in our warehouses - check with your Territory Manager for a current local guide or become a customer to learn more. Flanagan Market is a website that features niche, local items available for purchase directly from growers and farmers in your area. Browse more than 1,000 items and coordinate delivery, payment and pick-up with suppliers. The platform is free to sign up and there are no charges (ever) for use. If you have questions regarding the Flanagan Market, please contact your Territory Manager or call Katrina Couto at 519-748-2190, extension 1786. We are very pleased to work with local farmers and Ontario Beef whose passion and connection to the province is palpable. 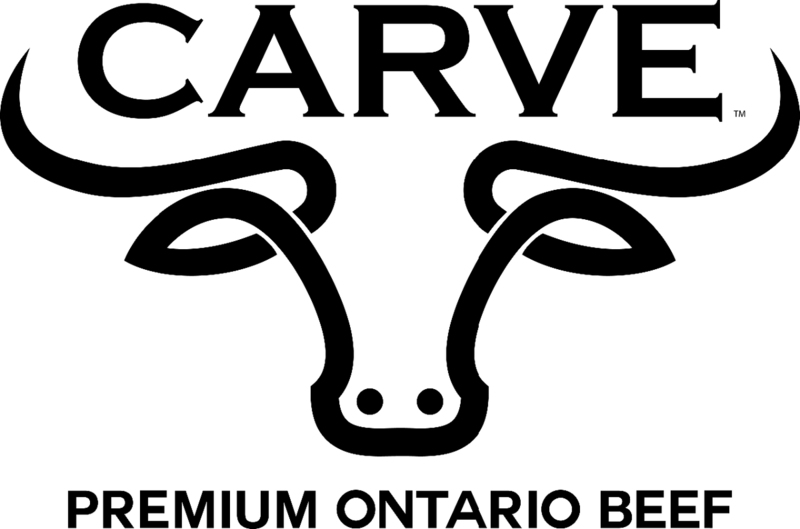 Carve Premium Ontario Beef is raised locally by farmers who follow on-farm production practices ensuring animal welfare and sustaining the natural environment for future generations. A certification program that recognizes businesses committed to sourcing Ontario grown and made food and drink. Supporting our local economy and Ontario’s farmers is important; especially for the food service industry. It builds our local food identity, it puts dollars back into our communities and it limits our environmental impact. 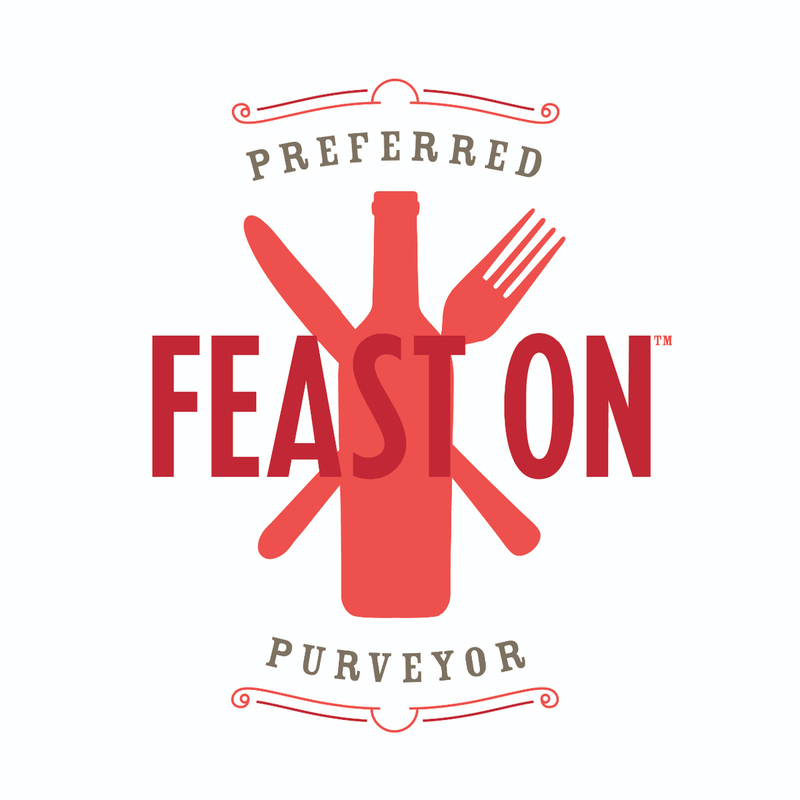 For more information talk to your Territory Manager or visit the Feast On website. 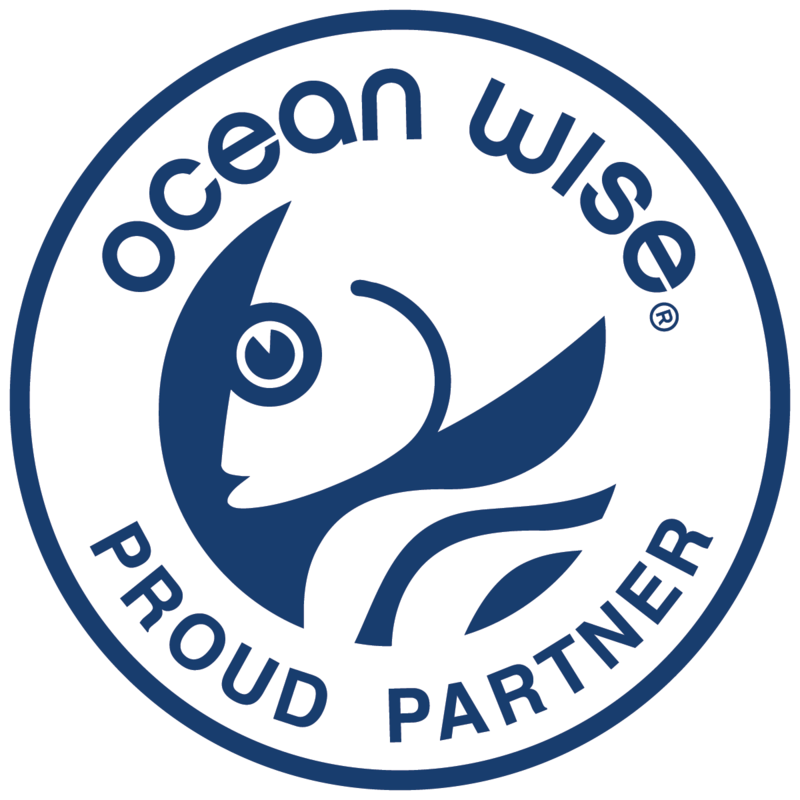 The Ocean Wise logo next to a menu or seafood item is an assurance that the item is a good choice for keeping ocean life healthy and abundant for generations to come. As a Canadian family owned and operated foodservice distributor, Flanagan Foodservice is committed to meeting the evolving demands of our diverse customer base in the restaurant and foodservice industry. This involves sourcing and listing products according to customer specifications. Many of our restaurant customers have committed to adapting their procurement practices to align with sourcing eggs from hens raised in a 100 percent cage free environment. We will work right alongside of them to meet these goals. As a member of the Canadian food industry, we want to ensure the animal products we purchase on behalf of our customers meet stringent food safety standards and are raised in a sustainable and humane manner. Animal welfare is important to us. Flanagan Foodservice is also committed to working collaboratively with other participants in our supply chain to pursue the objective of purchasing only 100 percent cage-free eggs by the end of 2025.